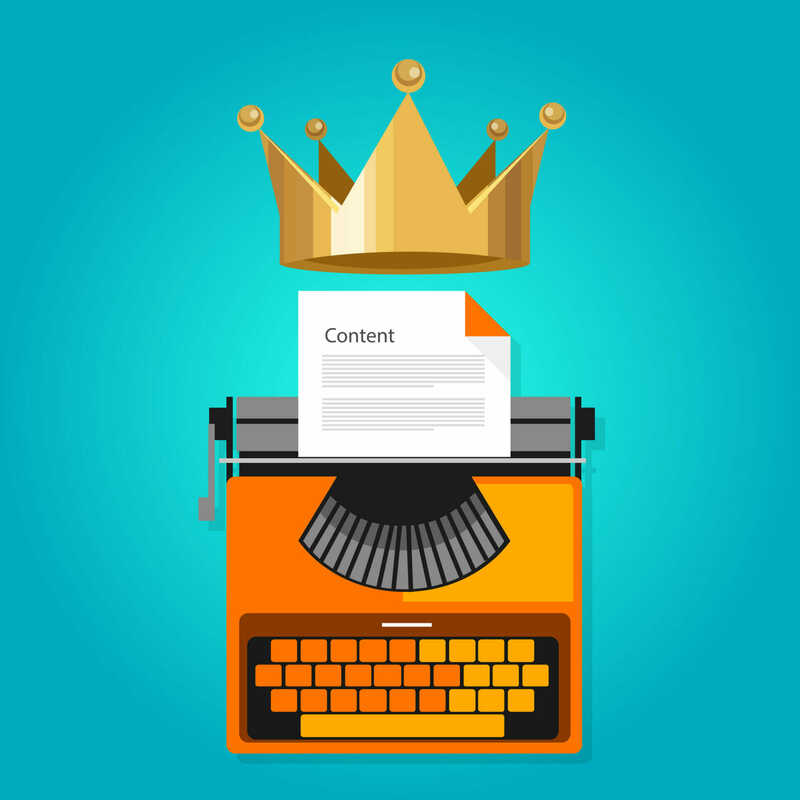 Content marketing has become one of the most popular approaches to digital marketing. In fact, according to the Content Marketing Institute, over 85 percent of brands are using this tactic to reach their leads and customers. So what’s all the hype about? Below, we’ll discuss why your brand needs to invest in engaging content marketing if you want to thrive in today’s digital marketplace. 1. Engaging content marketing can help increase brand awareness. Building brand awareness is an important part of expanding your reach online. However, it can be difficult to get your brand’s name out there with all of the noise in the busy online marketplace. That’s why it’s important for you to differentiate your brand from others. One way to do this is by creating compelling content. Brands should create diverse visual and written content that offers unique insights that may be valuable to their target audiences. Relevant and interesting content can help you establish your brand as an authority in the industry, which builds brand recognition and fosters trust among your leads and customers. 2. Effective content marketing drives more traffic to your website. One of the main purposes of content marketing is to engage your audience. By providing interesting content that adds value for the visitor, you can encourage your leads to reach out and learn more about your brand. A great piece of content can grab the viewer’s attention and lead them back to your website where you can lead them further down the marketing funnel. You can use different types of content to drive traffic back to your website. For instance, you might offer a free e-book that links to different parts of your site or place a link to a specialized landing page in your marketing videos. Just make sure that your call-to-action is clear and purposeful. 3. Great content helps you build stronger relationships with your customers. Your job as a marketer doesn’t end after you have closed the sale. It is important to work on nurturing relationships with your existing customers to encourage repeat sales. 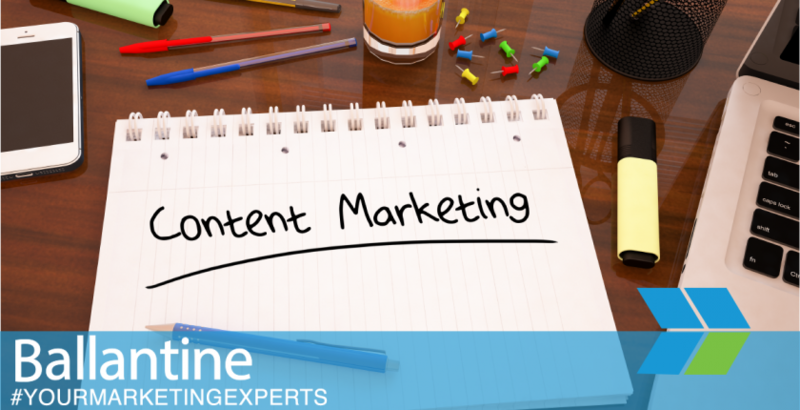 Content marketing is a great way to build stronger relationships with your existing customers. Develop content that helps your customers better understand how to use your products or what complimentary services might help solve their biggest challenges. 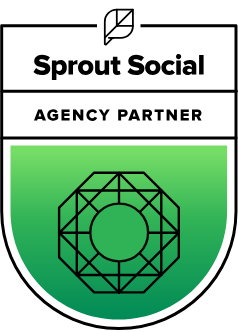 Social media is also an excellent outlet for relationship-building content as platforms like Facebook and Twitter allow you to engage directly with your customers. 4. Relevant and informative content helps build search engine optimization (SEO). Engaging content marketing can also help you take your SEO to the next level. Search engines like Google favor quality content that is relevant and useful for search engine users. Google also uses factors like social sharing and backlinks to determine where your content appears on the search engine results page. The more relevant, interesting, and valuable your content is, the more likely people will be to link to it or share it on social media. As more and more consumers engage with your content, this helps you increase your search engine rankings, which eventually leads to greater visibility online and more chances to engage new consumers. 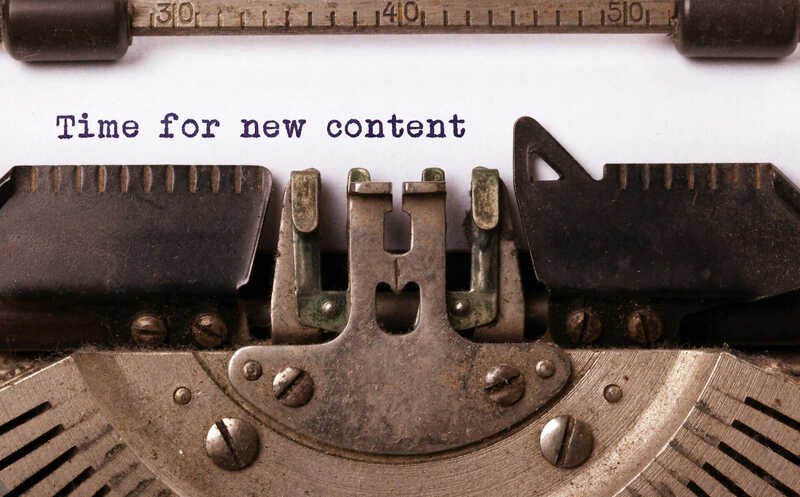 Do you need help getting your content marketing strategy off the ground? Contact the digital marketing experts at Ballantine for help developing and implementing your next content marketing campaign.